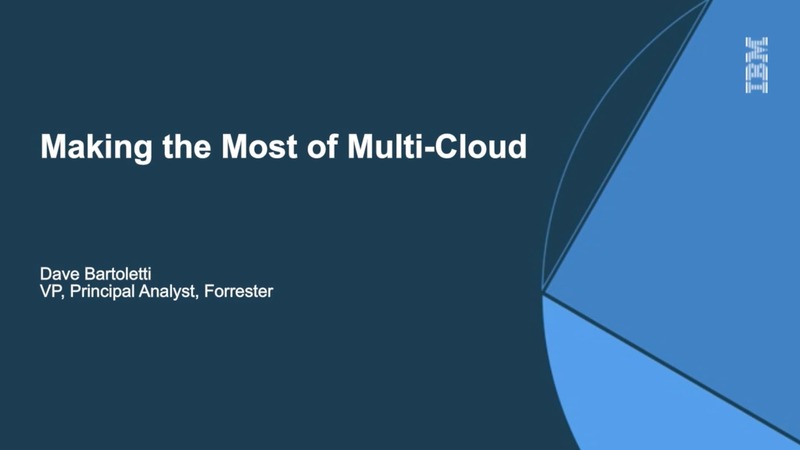 Dive deeply into the different types of cloud environments, Kubernetes and more with this exciting on-demand broadcast series. 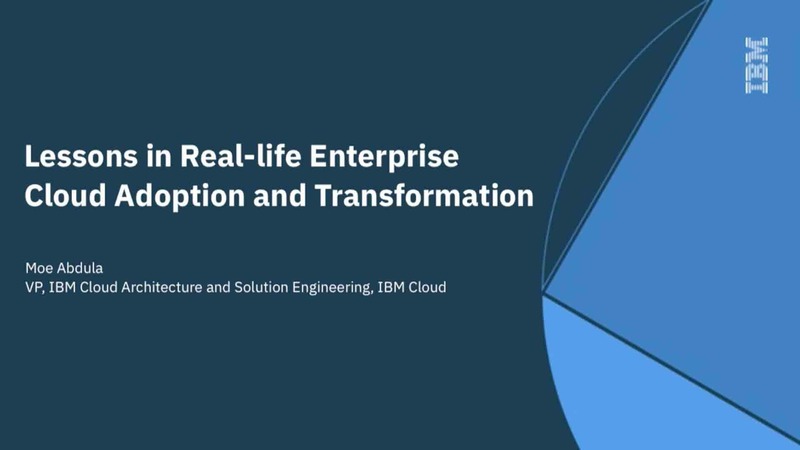 Learn how to lead a cloud transformation and innovate in a multi-cloud world with IBM Cloud Private and container technology. 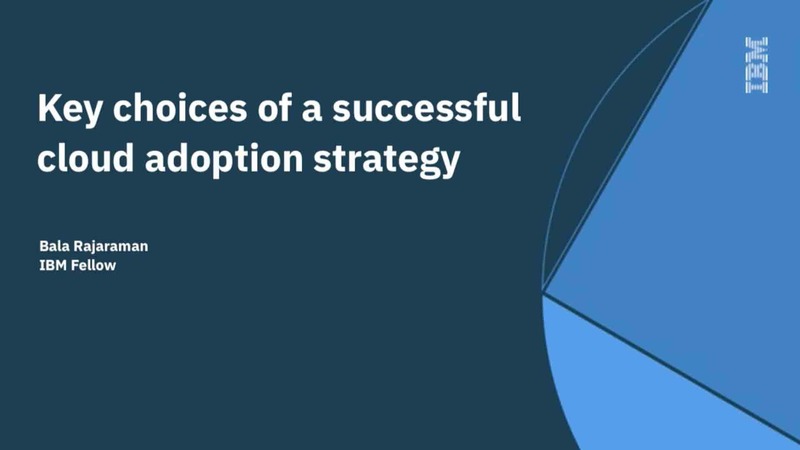 Join industry analysts and IBM thought leaders as they discuss public cloud, private cloud, Kubernetes and more in this on-demand broadcast series.